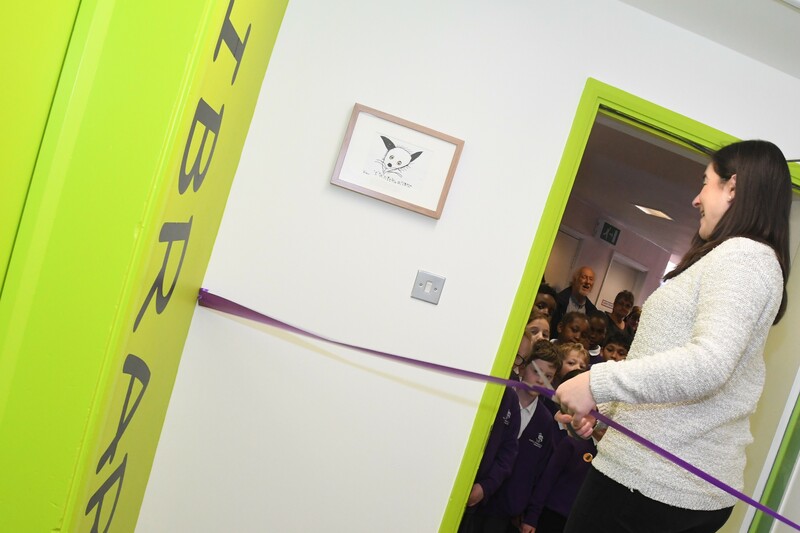 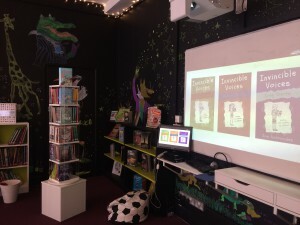 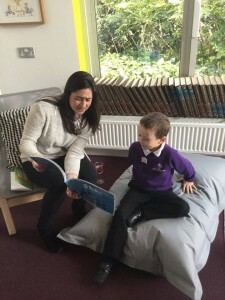 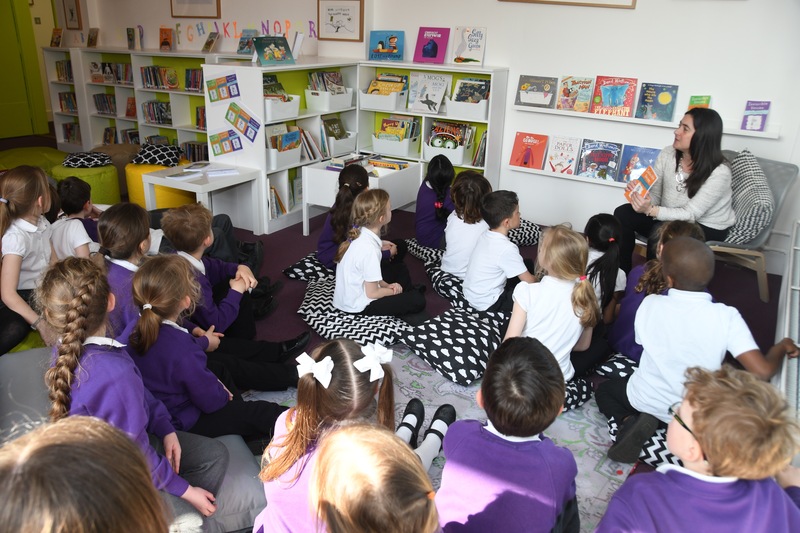 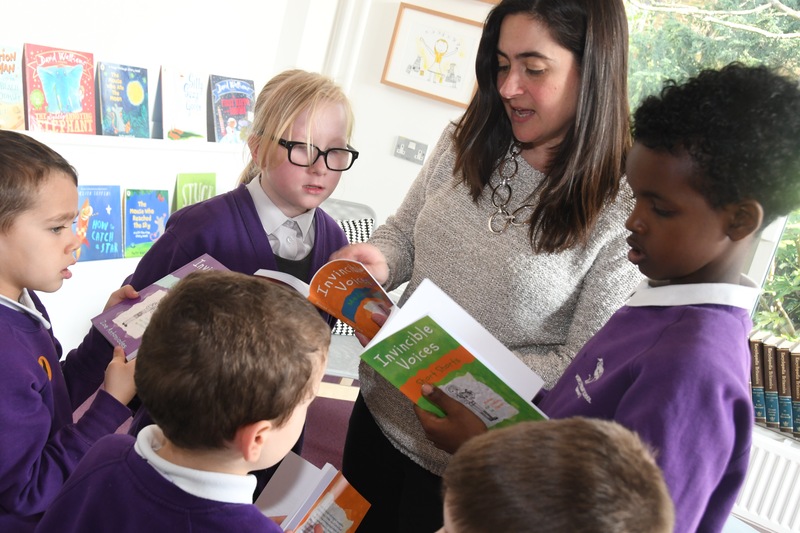 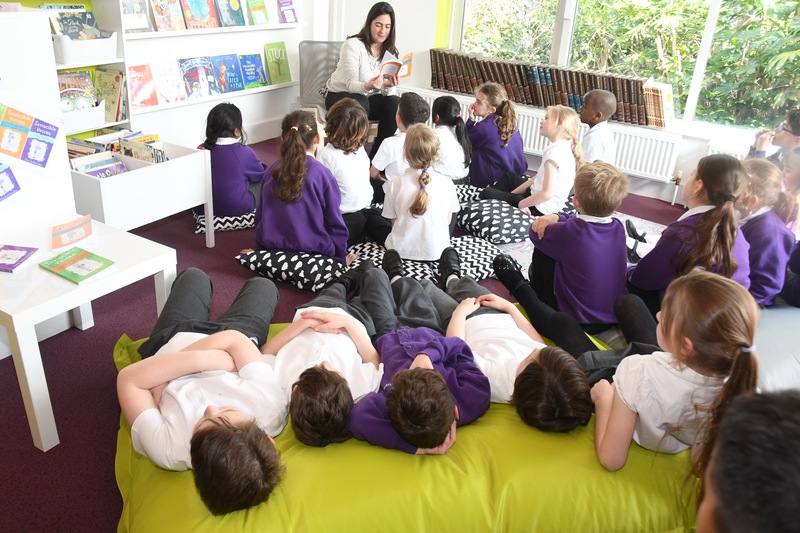 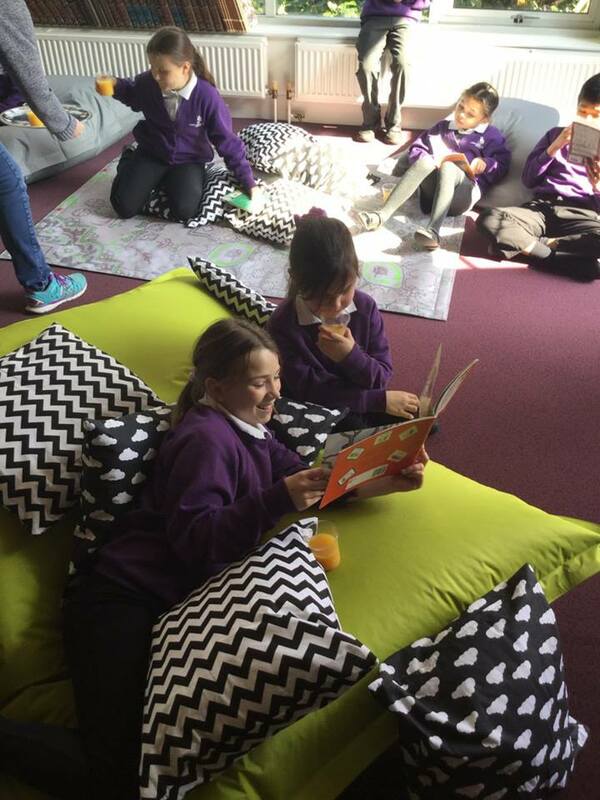 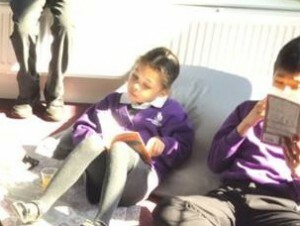 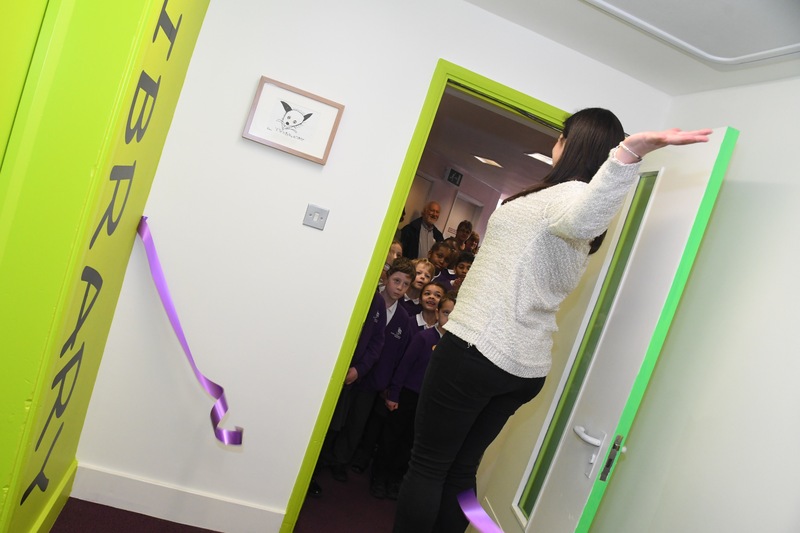 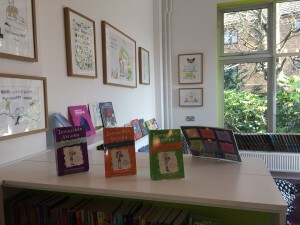 On Monday 27th March I had the privilege of opening the new, funky, fantastic school library at Worple Primary. 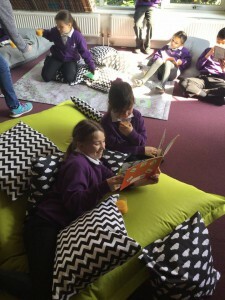 Literacy leader Mariyata Whittaker’s efforts to co-ordinate the development of such an exciting and inspiring space for the children certainly are admirable and her passion for reading and the children and school community she works with is clearly evident, as it bursts from every corner, bookshelf and even the ceiling with it’s vibrant books suspended in flight. 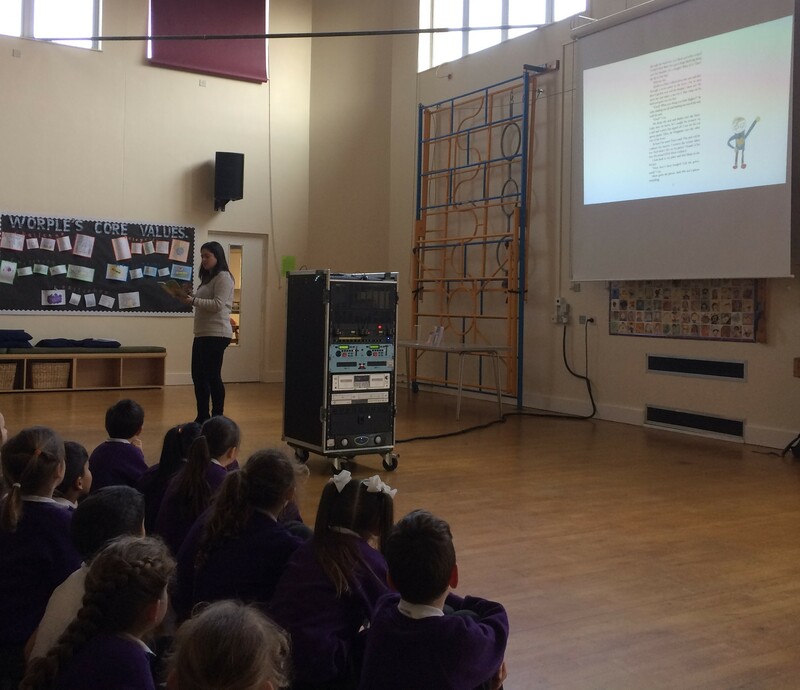 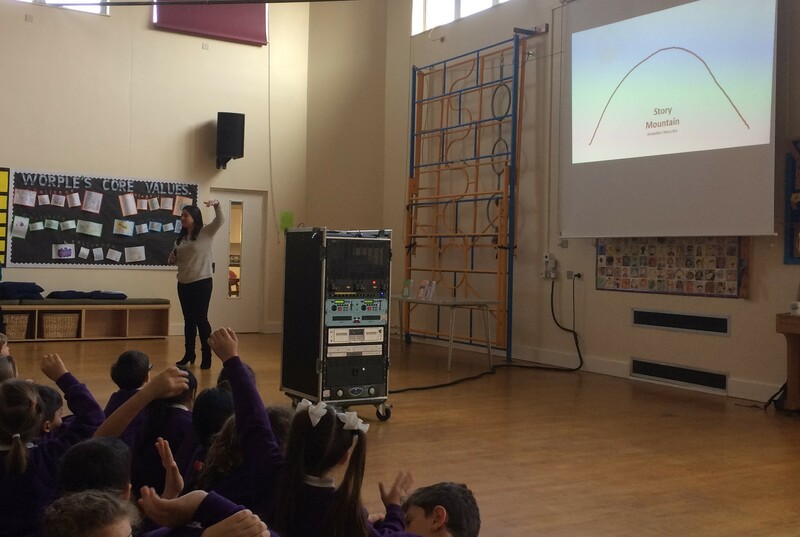 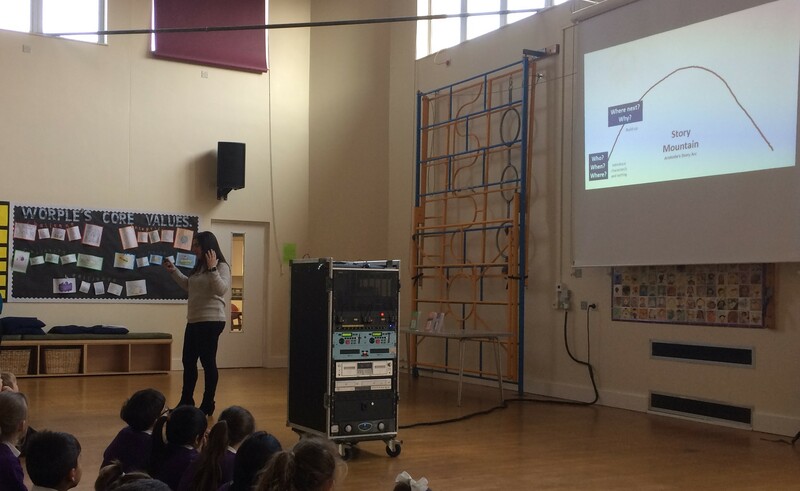 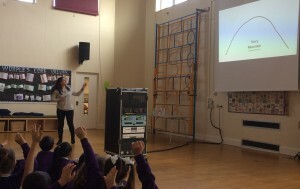 I thoroughly enjoyed reading to the children as well as presenting a workshop for the whole school earlier on that day during assembly. I also felt very proud seeing copies of the Invincible Voices collection on the bookshelves and the children making a beeline for them in the library. Long may the library of Worple Primary School continue to inspire future generations of young readers.